A set of 3o Christmas icons created with Photoshop vector shapes. Free PSD designed and released by PSDFreebies. 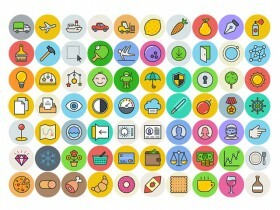 Amenities is a set including 50 pixel perfect PSD icons provided in two different styles (outlined and filled). Uniicons is a set providing 200 line icons designed in Photoshop. 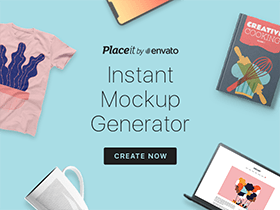 Free PSD created and released by Sherzod Mirzaakhmedov. A free sample pack from the Premium UniGrid Flat icon set including 100 flat and coloured icons available in PSD, Ai, EPS and PNG formats.